Residents of Vacation Inn Resort in West Palm Beach can learn more about the services included as part of their monthly Homeowners' Association fee. Get to know Blue Stream! 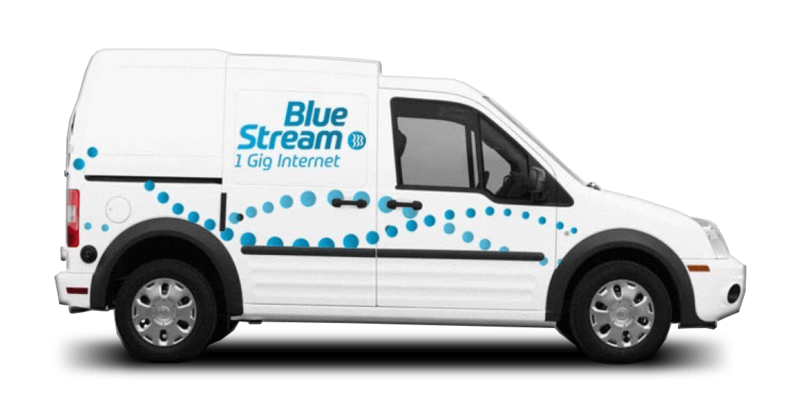 At Blue Stream we’re committed to providing our customers with reliable service and the best products including Internet speeds as fast as 1 Gig.